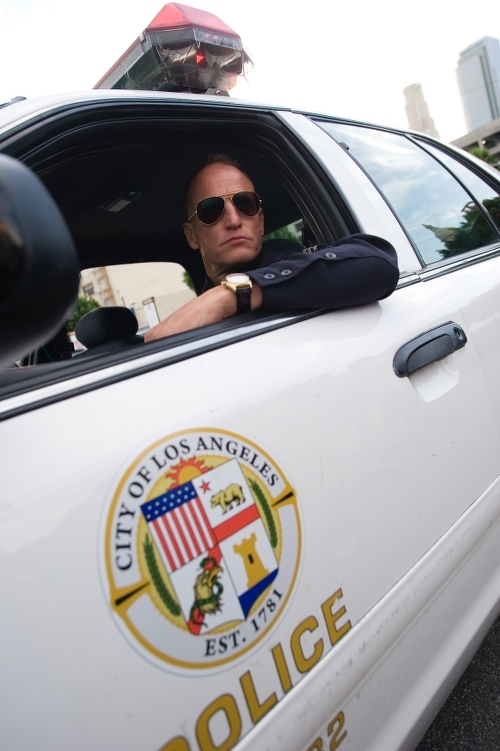 Studiocanal has just sent over a the first trailer, poster and images for the upcoming Woody Harrelson gritty crime thriller - Rampart. From a screenplay by James Ellroy (“L.A. 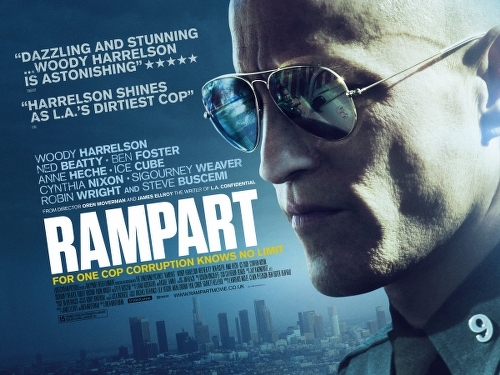 Confidential”) and director Oren Moverman (Oscar-nominated "The Messenger”), comes Rampart. Veteran police officer Dave Brown (Woody Harrelson), dedicated to doing “the people’s dirty work” and asserting his own code of justice, is the last of the renegade cops in the LAPD. 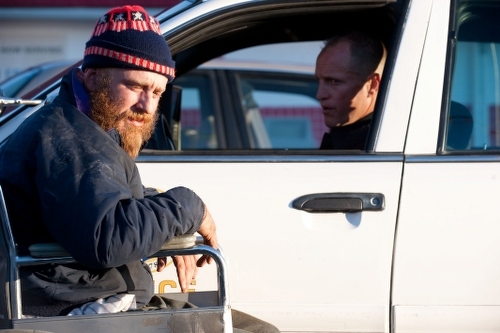 When he gets caught on tape beating a suspect, he finds himself in a personal and emotional downward spiral as he struggles to take care of his family, and fight for his own survival.